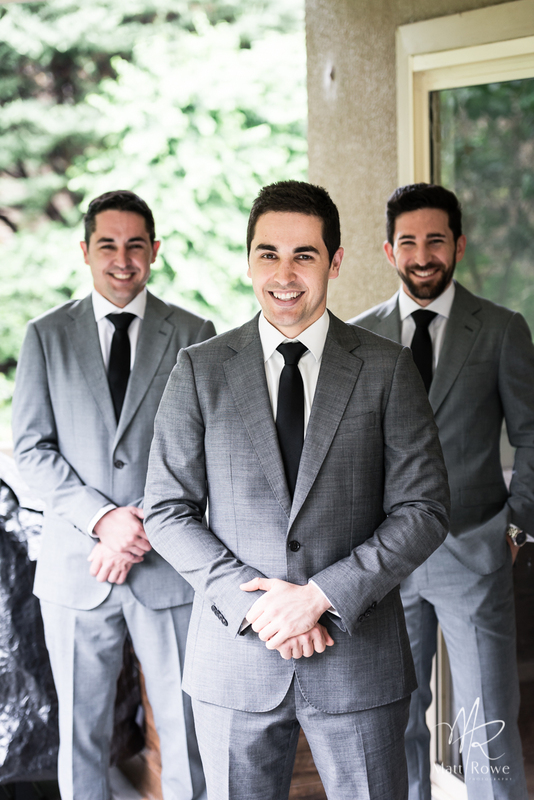 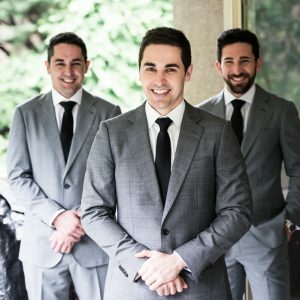 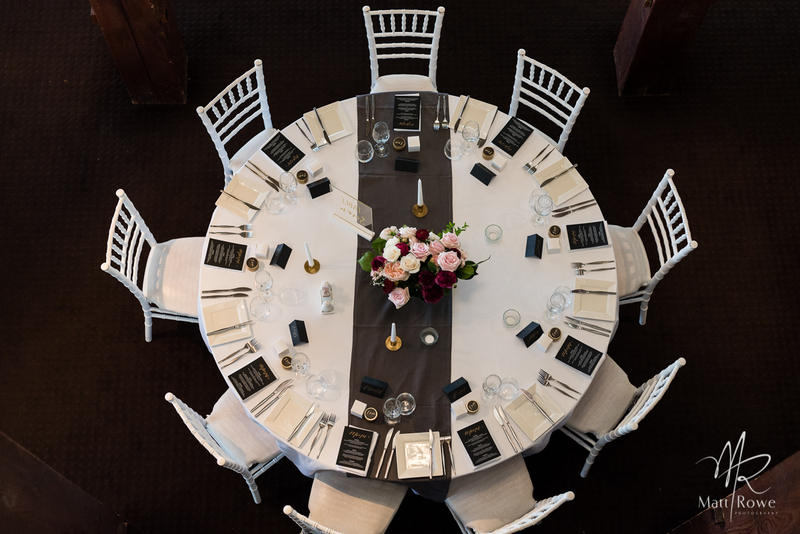 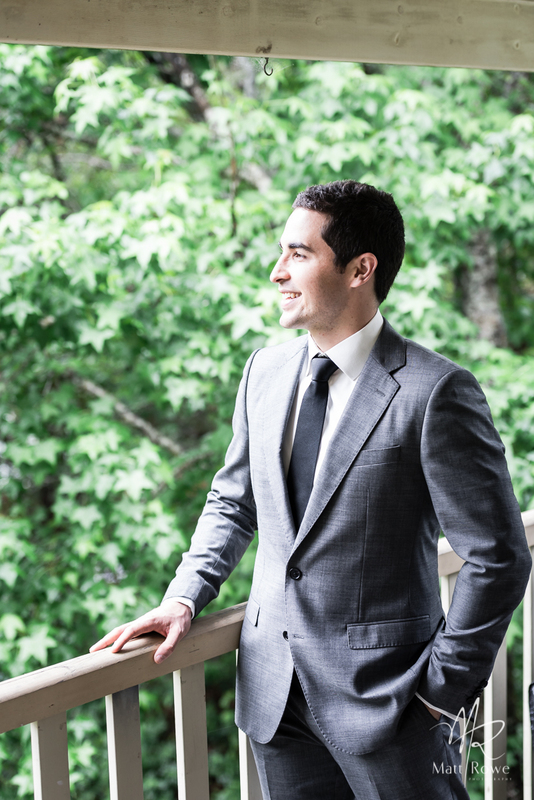 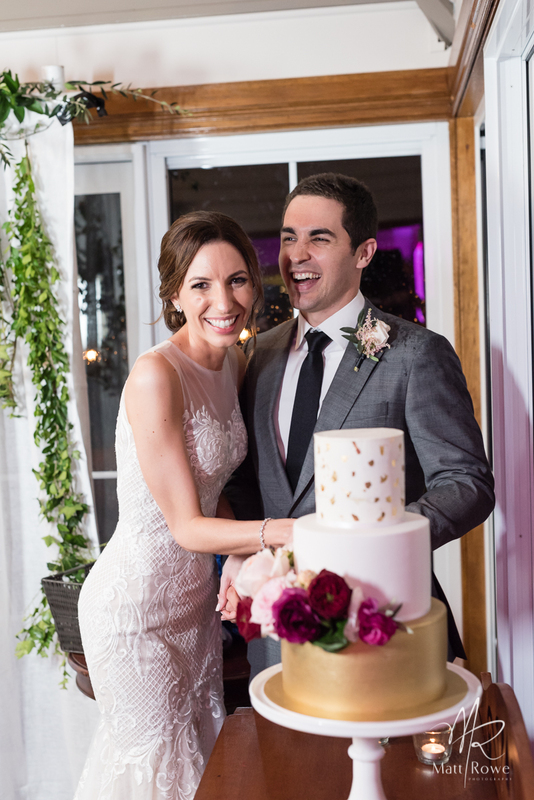 What an elegant affair full of fun we had celebrating the union of Melina & Michael !!! 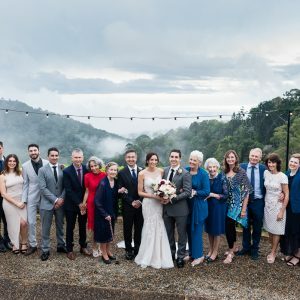 we actually fell in love with the whole family! 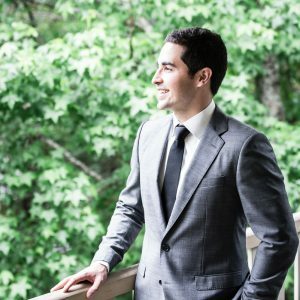 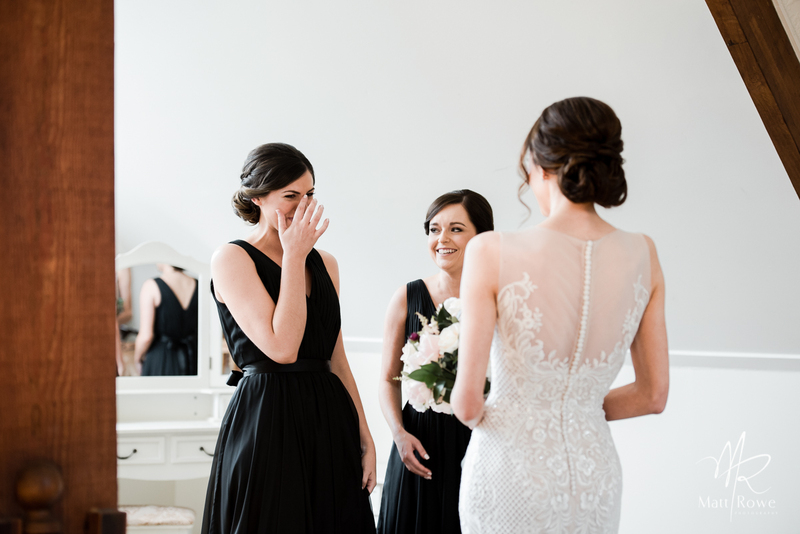 You took us into your confidence and we all had such a fun journey from start to finish. 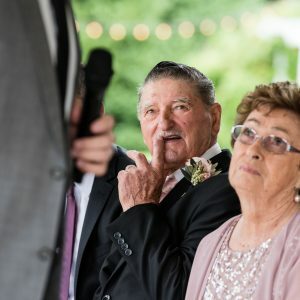 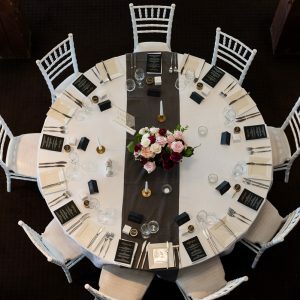 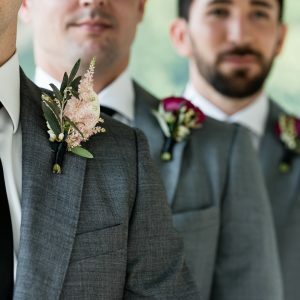 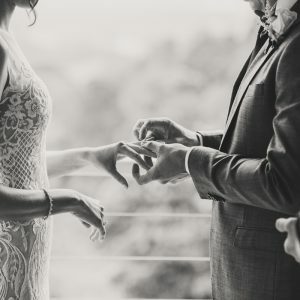 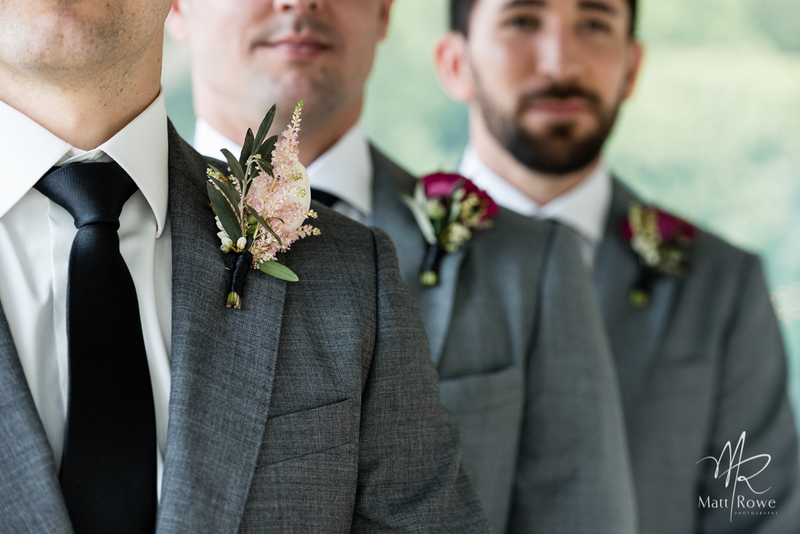 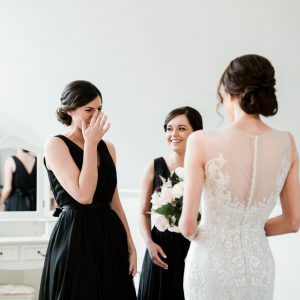 The magic layers up once the connection is made, to also fall in love a little with your venue and coordinators as then on the day you get to witness it all unfold before you. 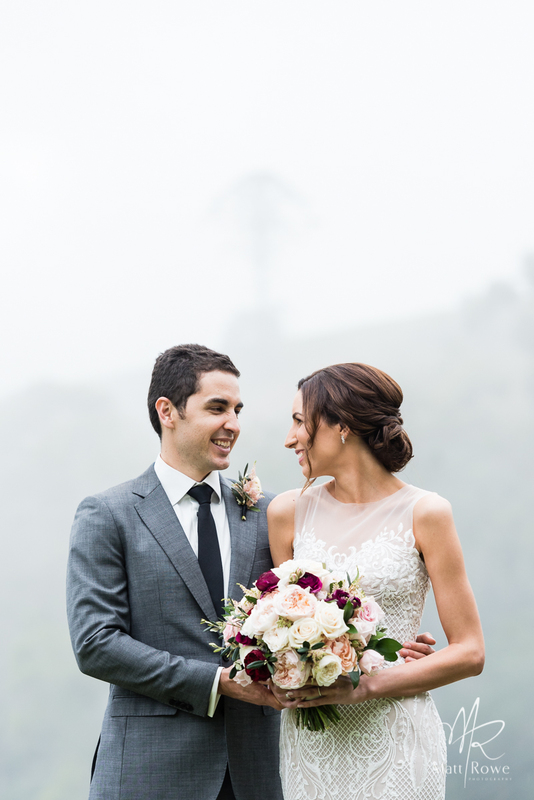 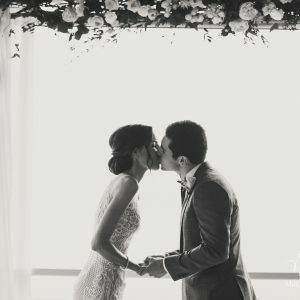 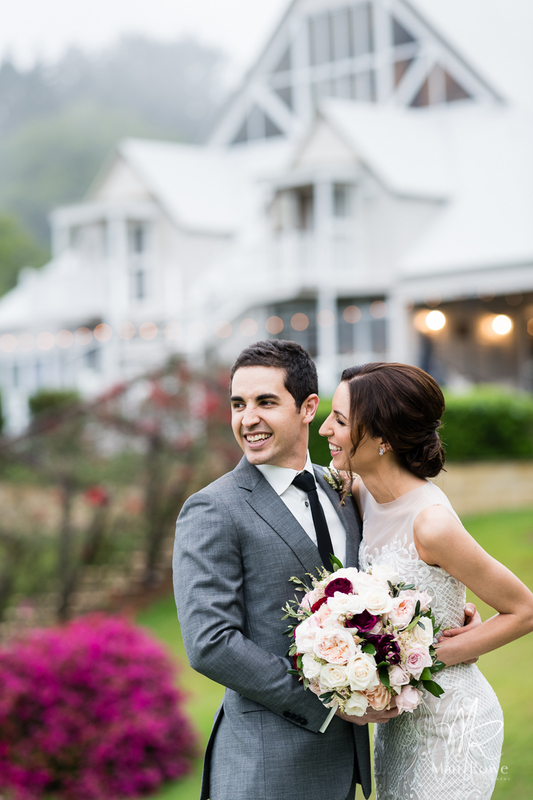 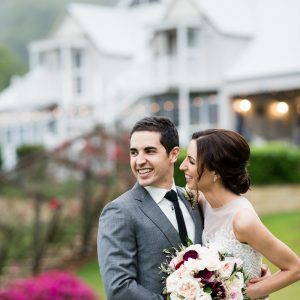 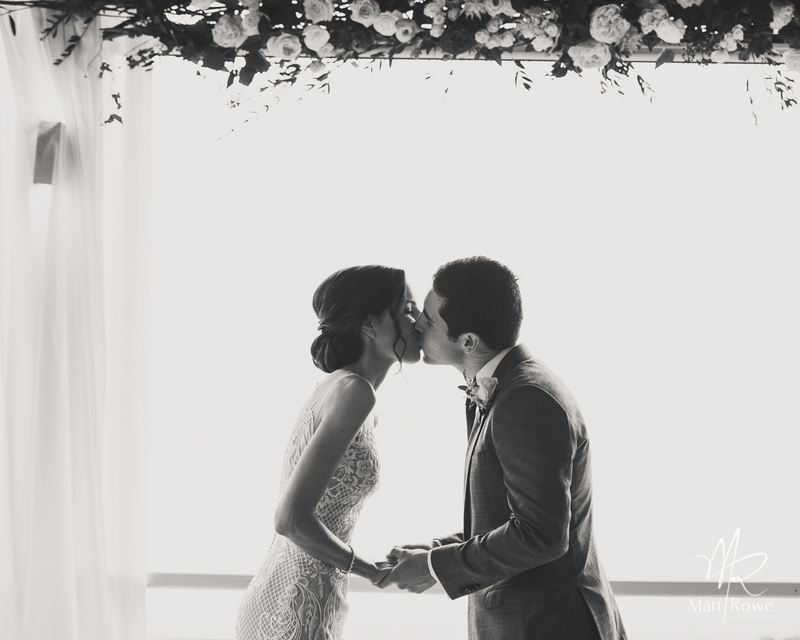 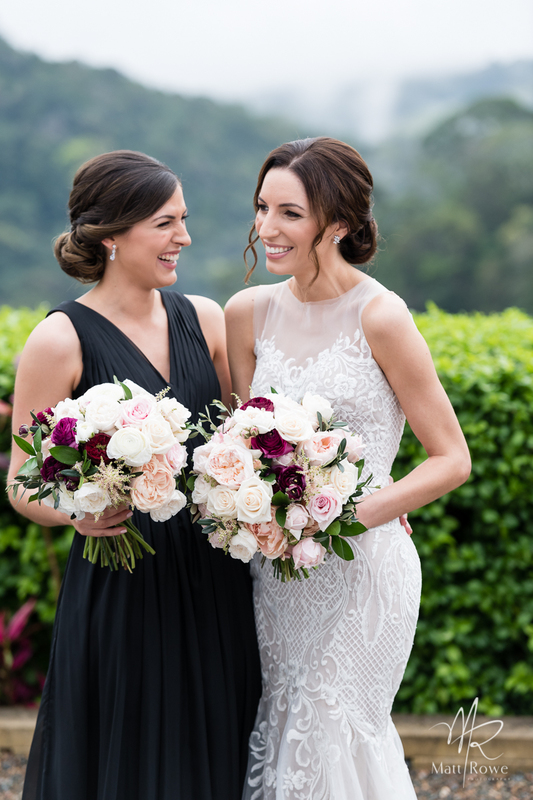 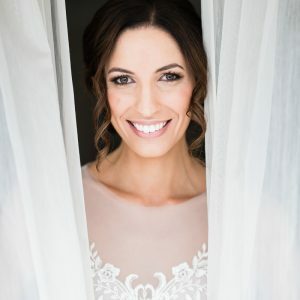 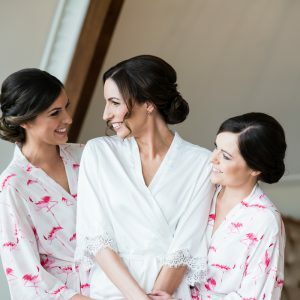 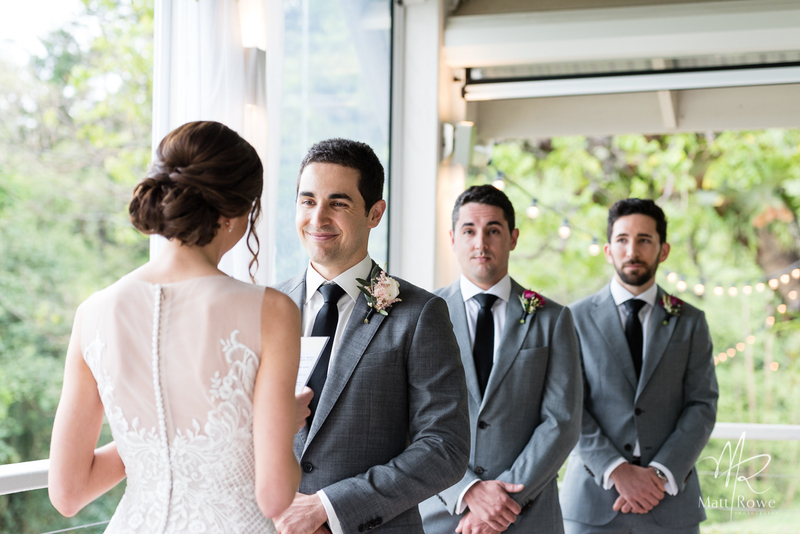 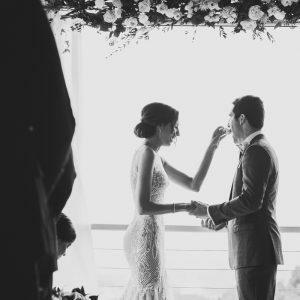 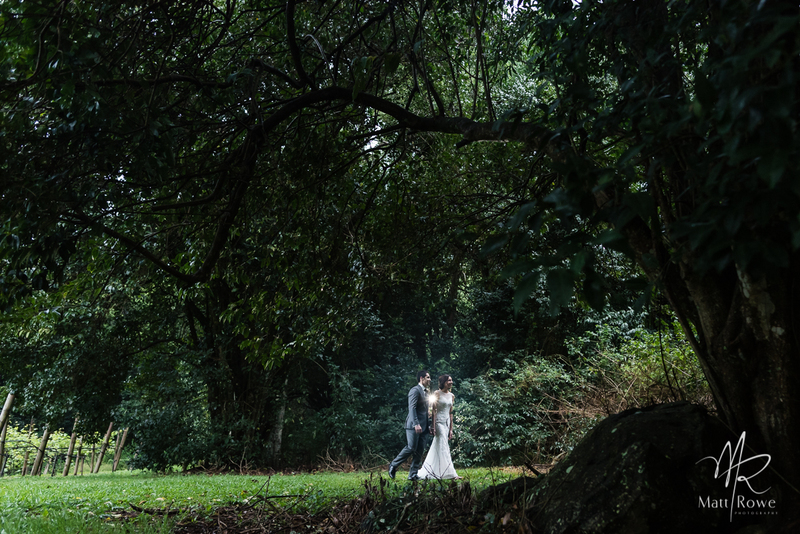 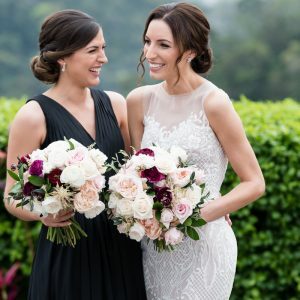 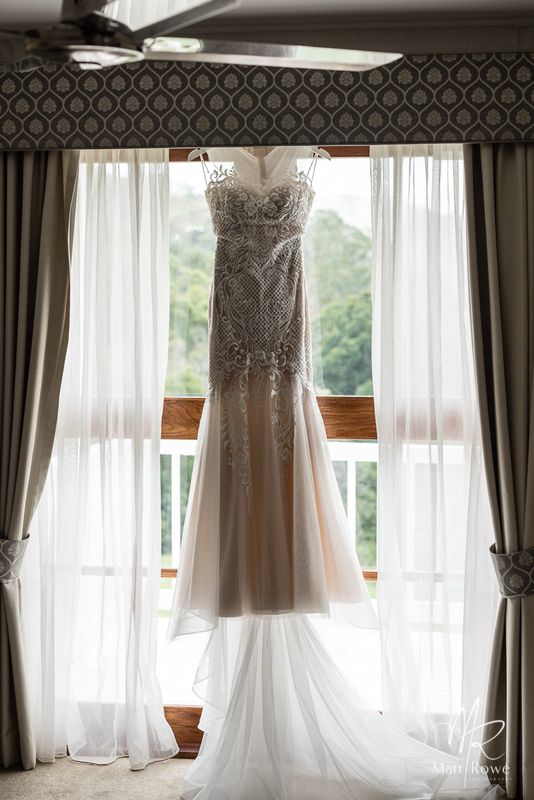 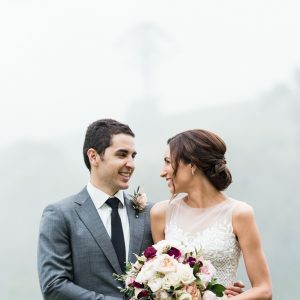 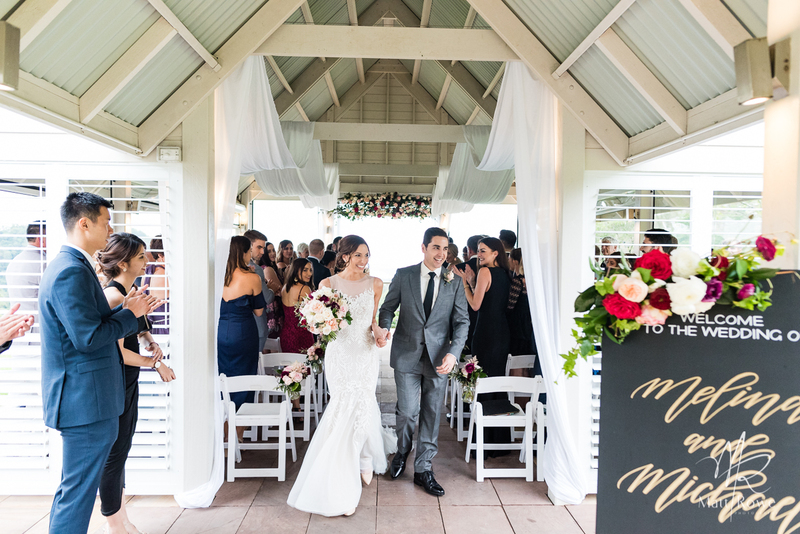 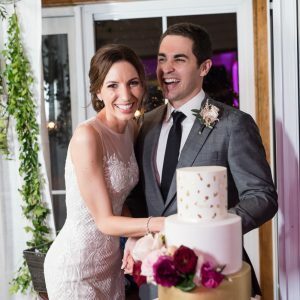 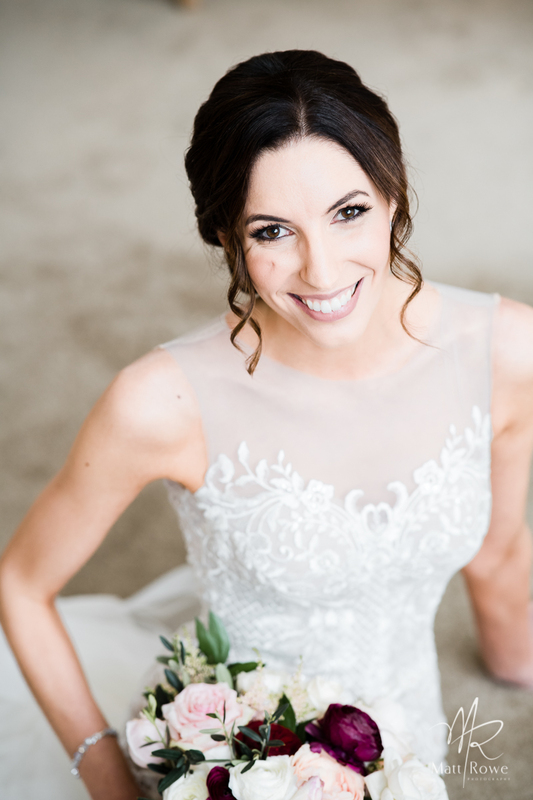 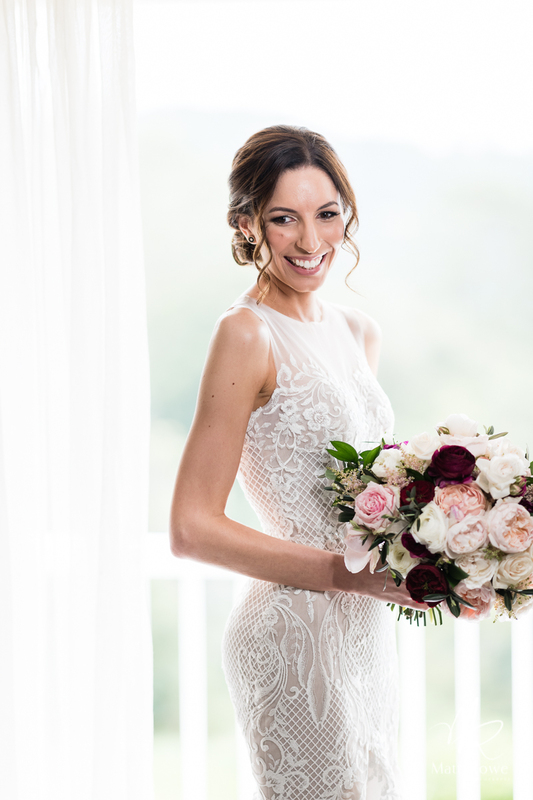 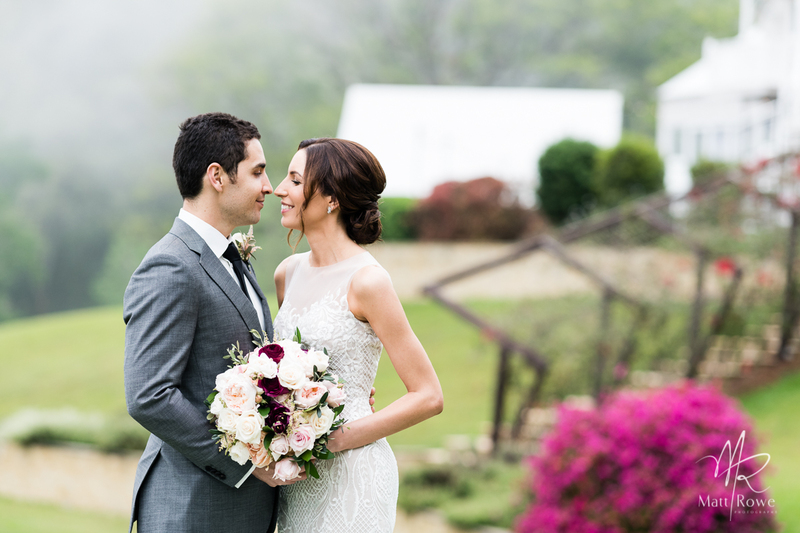 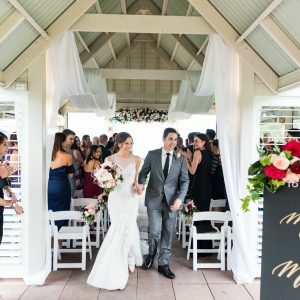 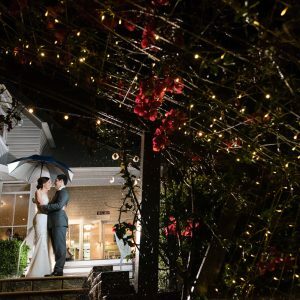 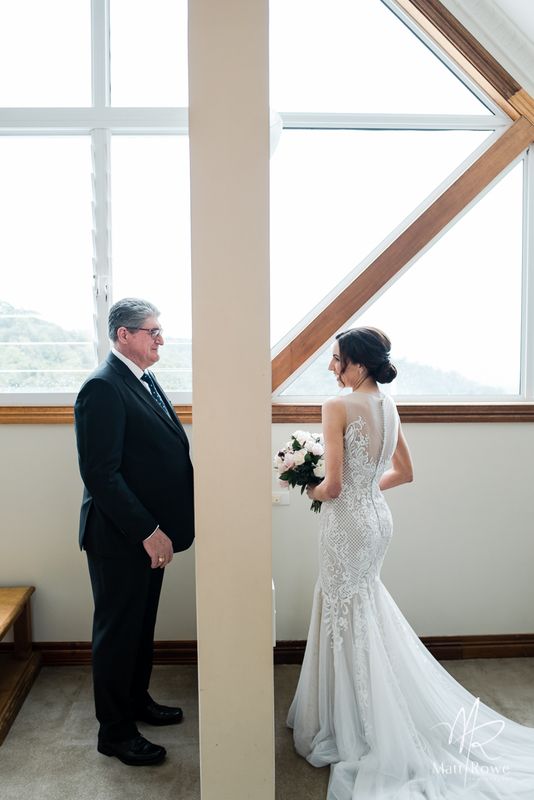 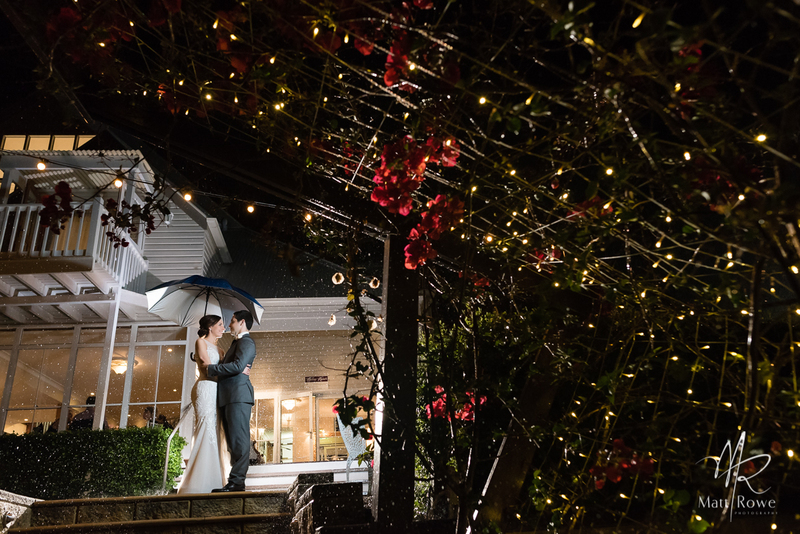 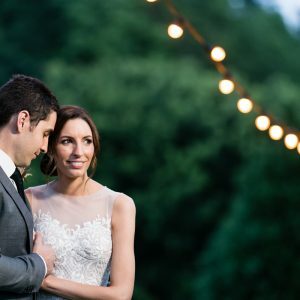 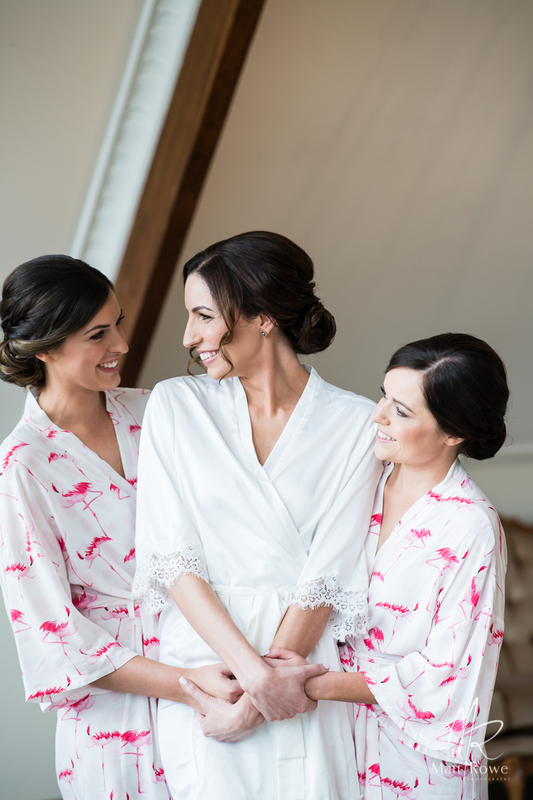 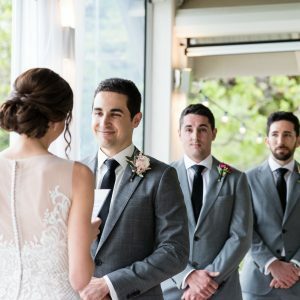 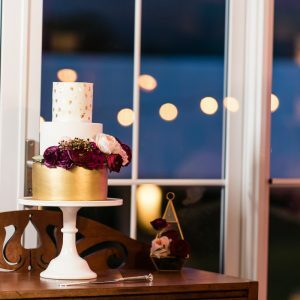 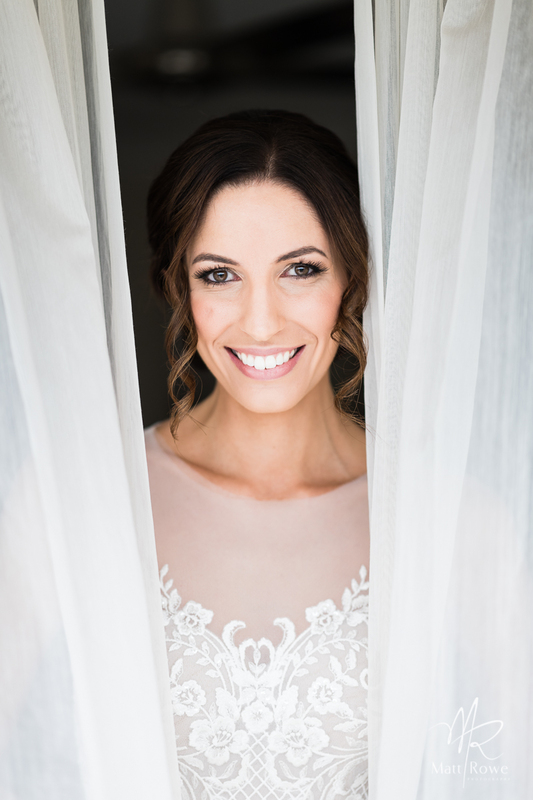 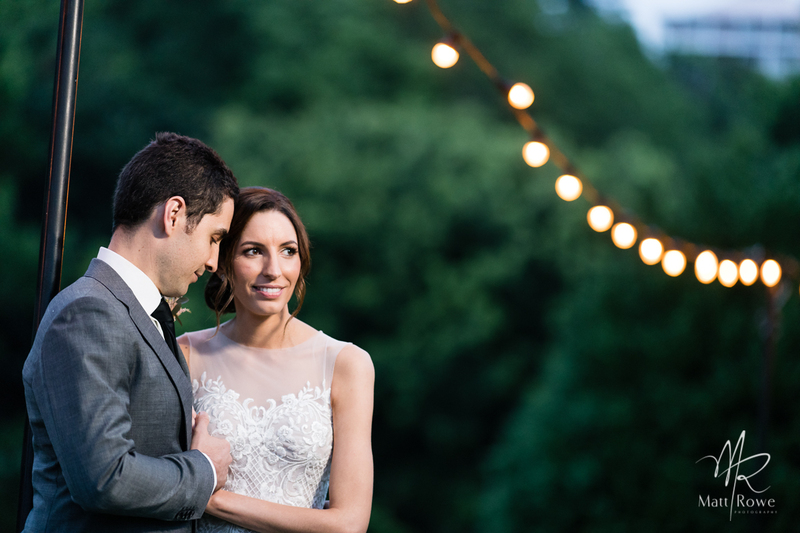 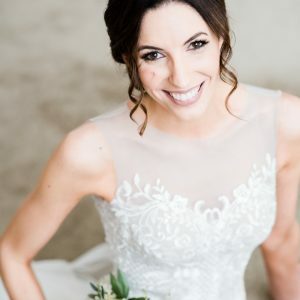 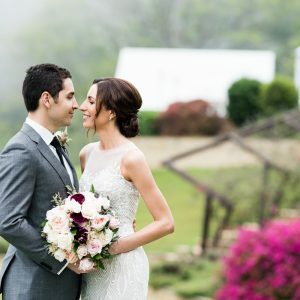 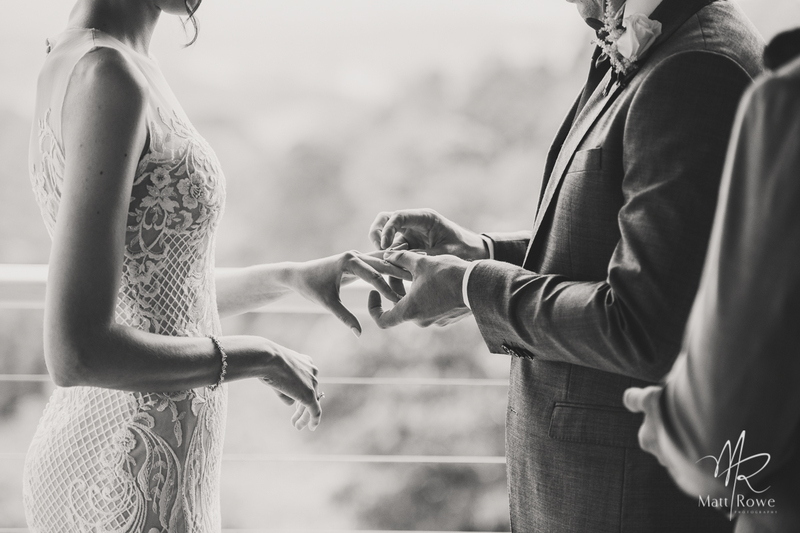 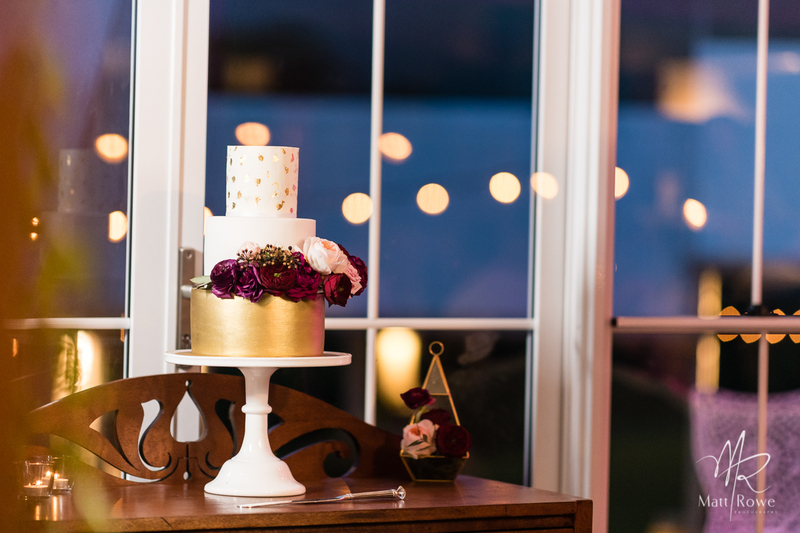 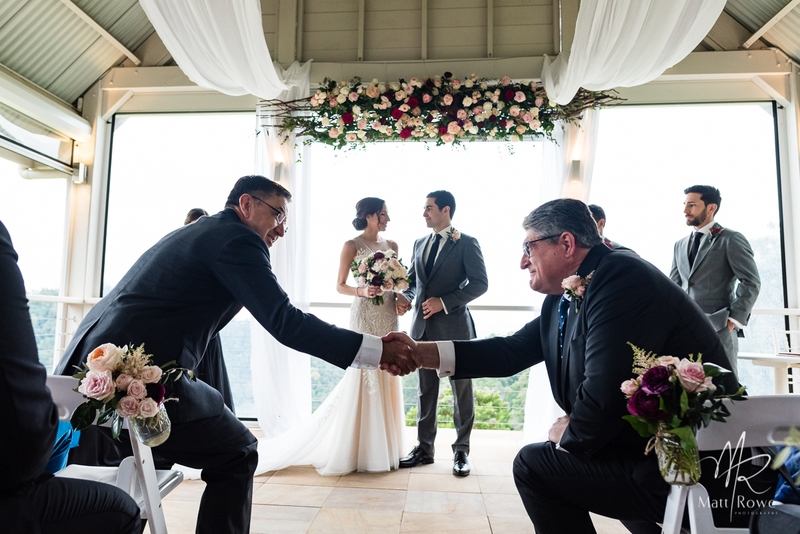 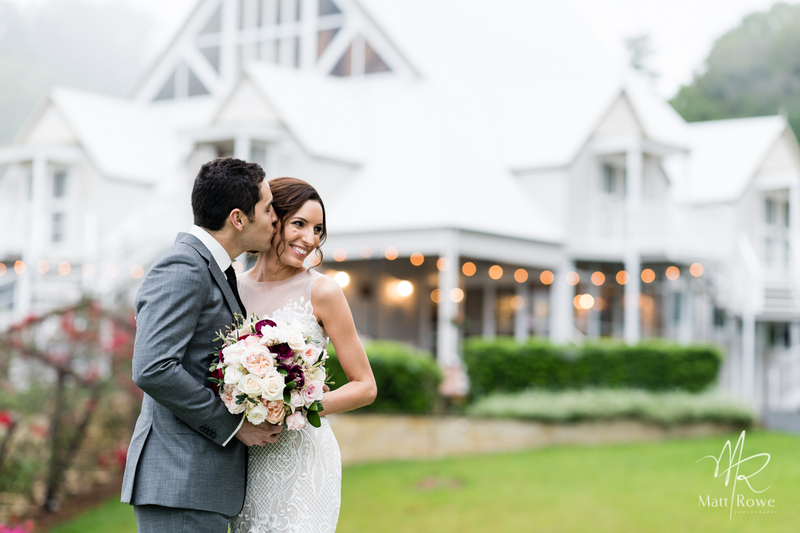 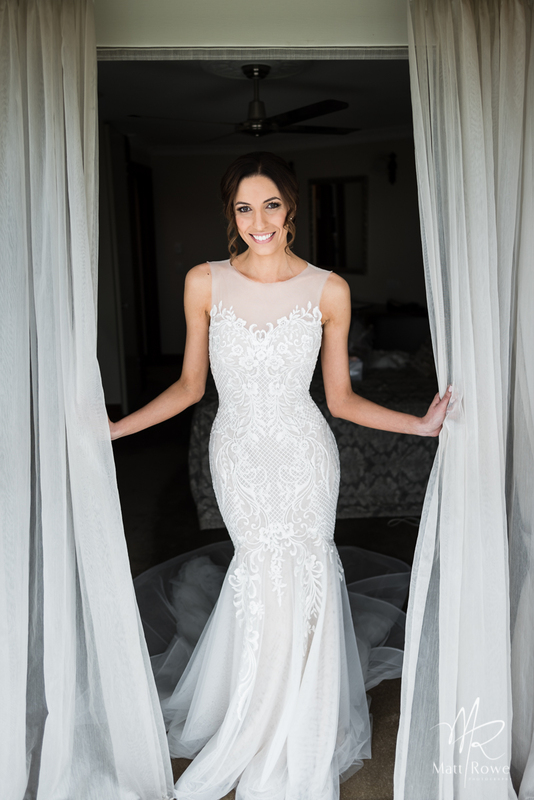 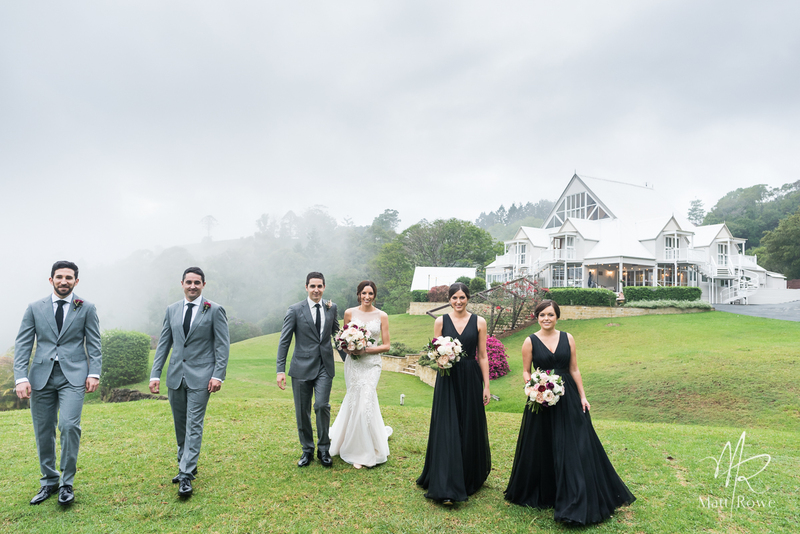 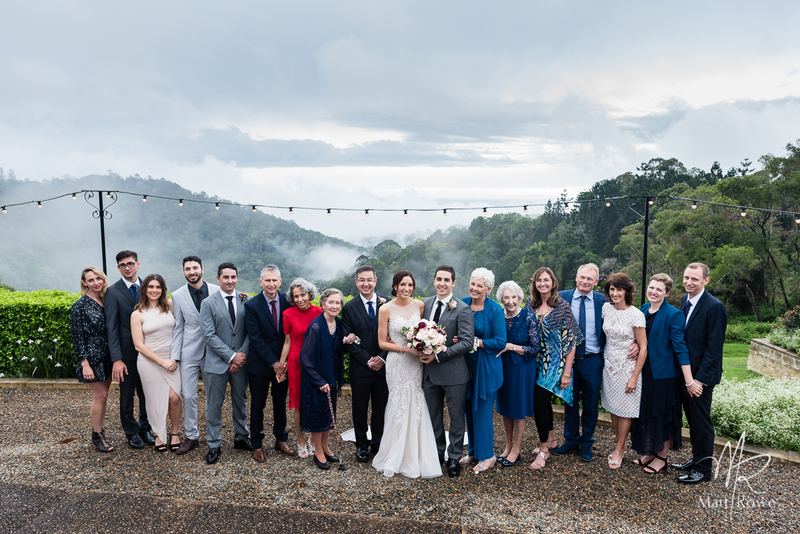 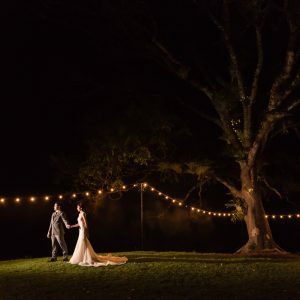 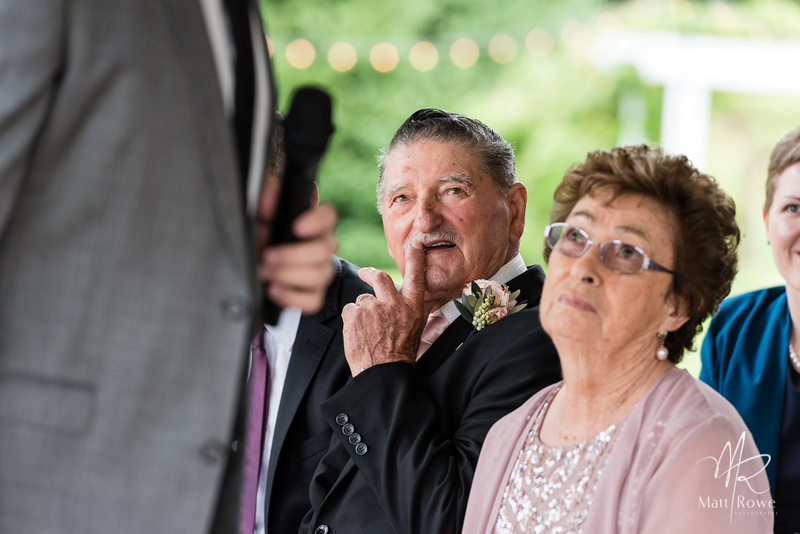 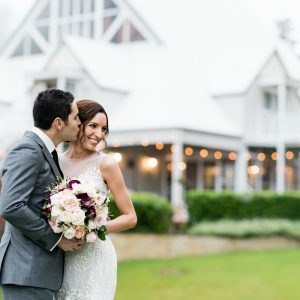 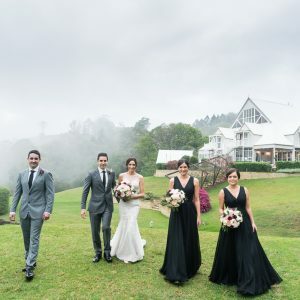 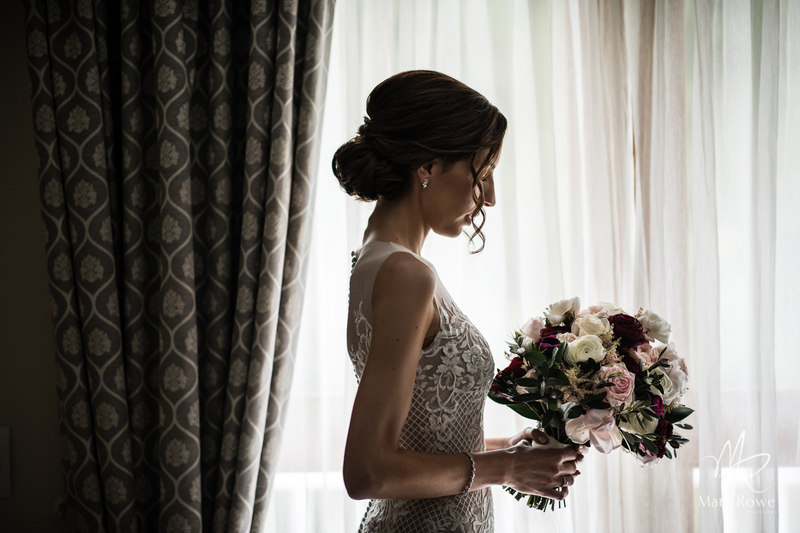 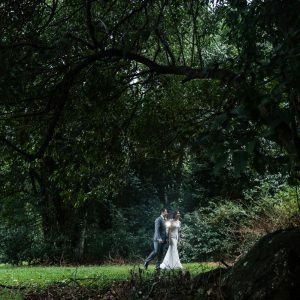 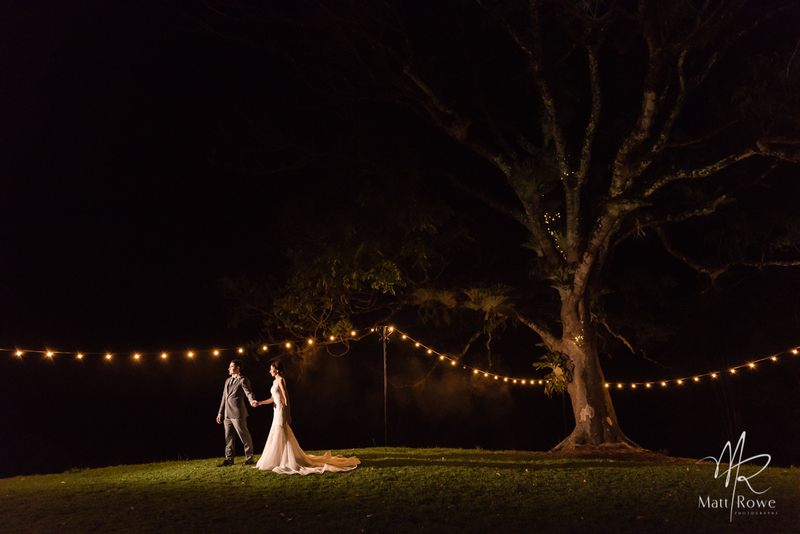 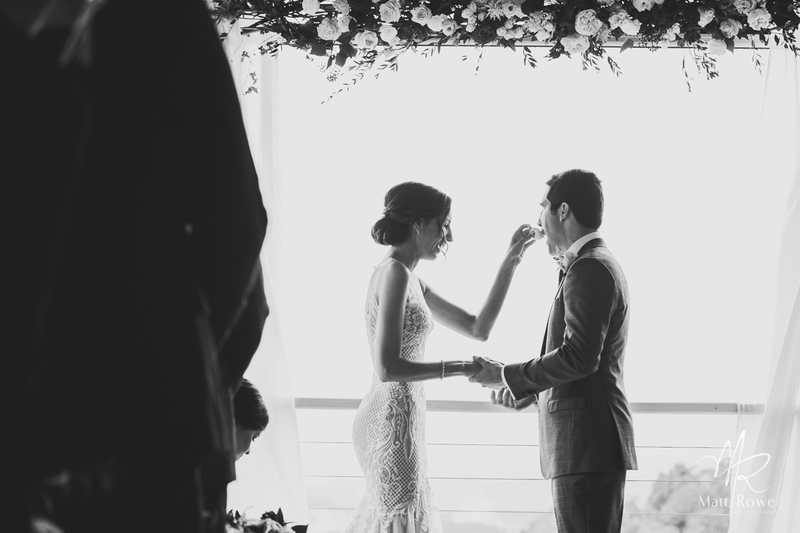 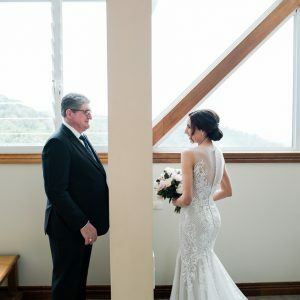 Melina worked with our in-house style team of Love Bird Weddings andMondo Floral Designs so that on arrival she could simply head upstairs and get more beautiful. 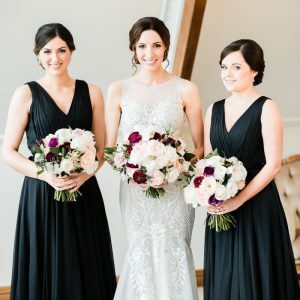 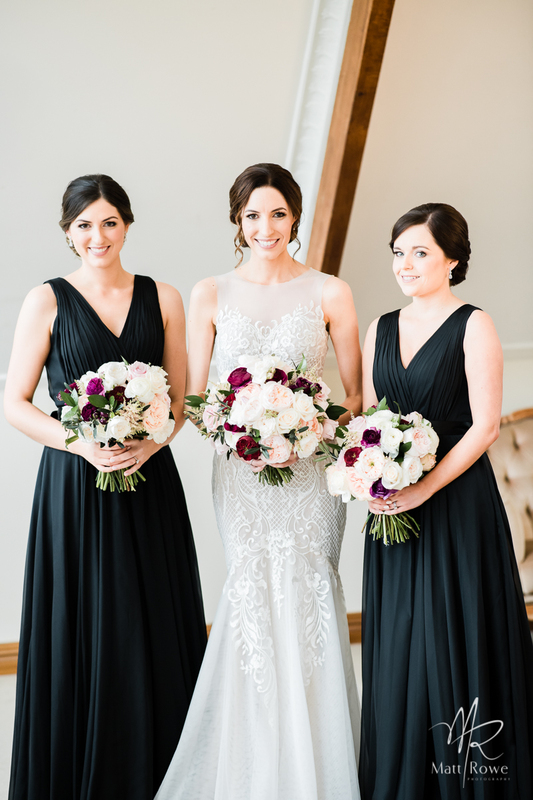 Evalyn Parsons and Natalie Hunter were our Hair and Makeup gurus and what a most delicious gown by the hands of George Wu Couture… Melina looked like a superstar!